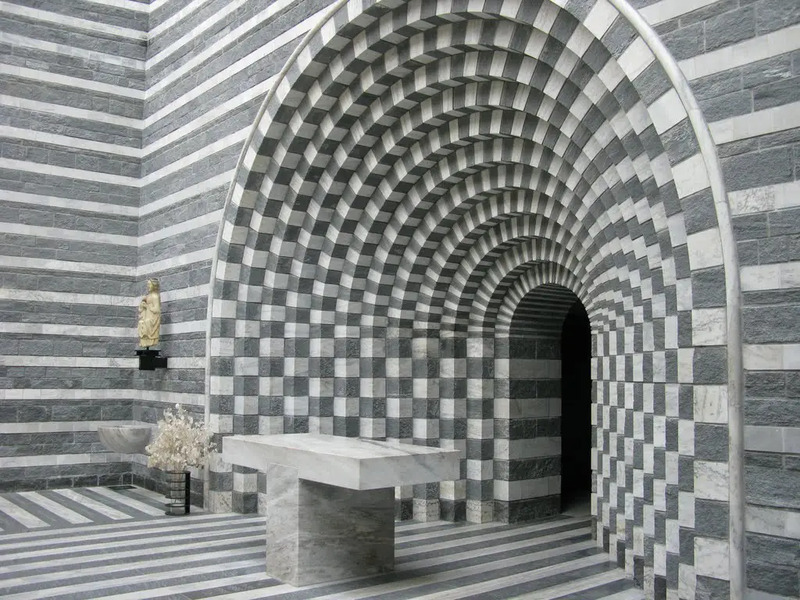 Mario Botta and rigorous design architecture. 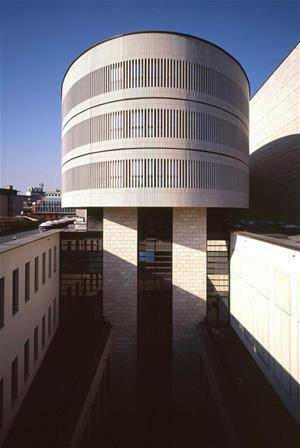 An architecture with rigorous geometric shapes and spaces, this is the Mario Botta's design signature. Born in Mendrisio, he later began to travel to Switzerland and Italy, where he completed his architectural studies. 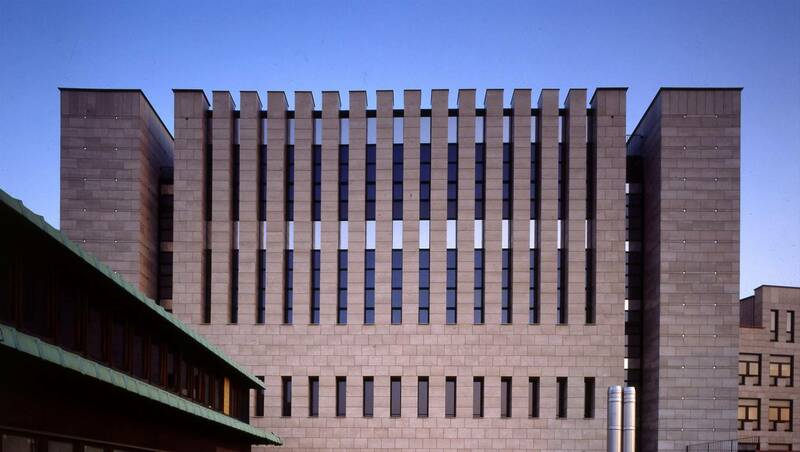 He met different teachers during his training, beginning with Carlo Scarpa, his thesis supervisor, to Le Corbusier and Luos I. Kan for whom he worked in the early years of his career. Like him his works are no boundaries; Of the United States, to Italy until the birthplace. Through his works, we chose three architectures to tell you who is Mario Botta. 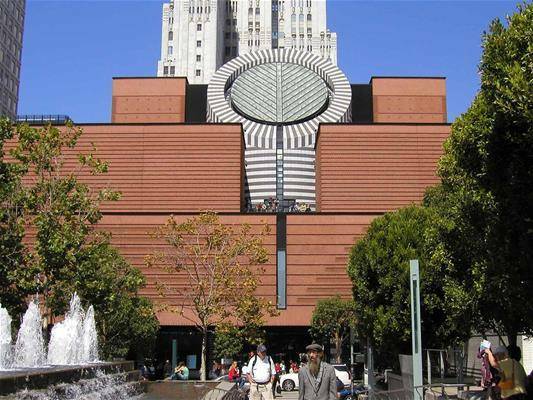 First of all, the Moma in San Francisco. A work in sharp contrast to the surrounding morphology; 225,000 square meters anchored to the ground that collide with the vertical tension of the surrounding skyscrapers. A rectangular generates a large cave, the center of gravity of the internal functions. The large lobby is topped by a truncated cylinder shaped skylight to emulate an open eye towards the city. -The project for the Scala theatre of Milan would extend the historic building through two volumes that rise above the neoclassical architecture. 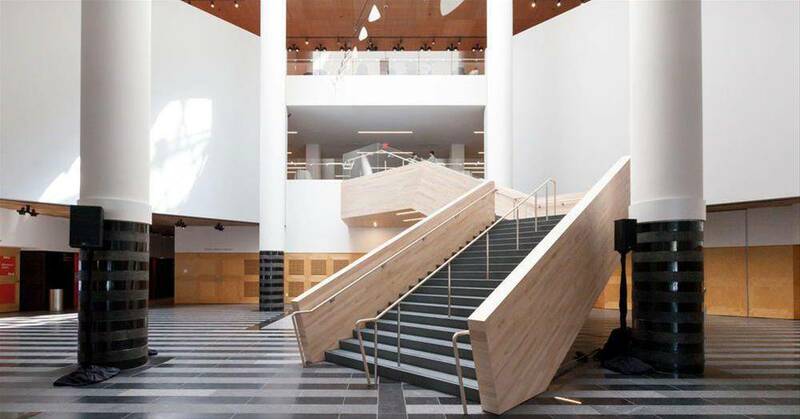 A parallelepiped generated by technical constraints and an elliptical volume to highlight the great use of geometry of the architect. -In the natural surroundings, the church of San Giovanni Battista in Mogno is an example of sacredness. This small church rises stands on the site of the homonymous round seventeenth-century chapel which has been destroyed by an avalanche. Here Mario Botta pushes to the limit of the design using two essential shapes: a cylinder and a rectangle. The alternation of black and white creates a chessboard effect and the light that filters from the central skylight is filled with sacredness by this building. 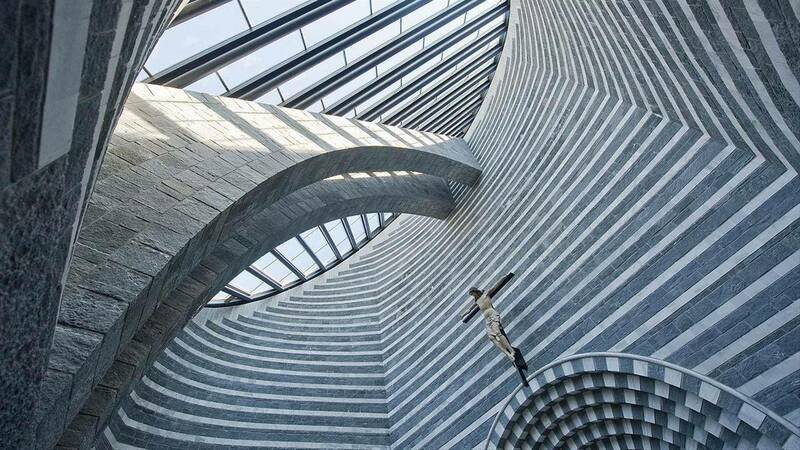 An architecture with remarkable pragmatism rich in geometric rigor that is clearly recognizable in all his works, this is the design of Mario Botta.